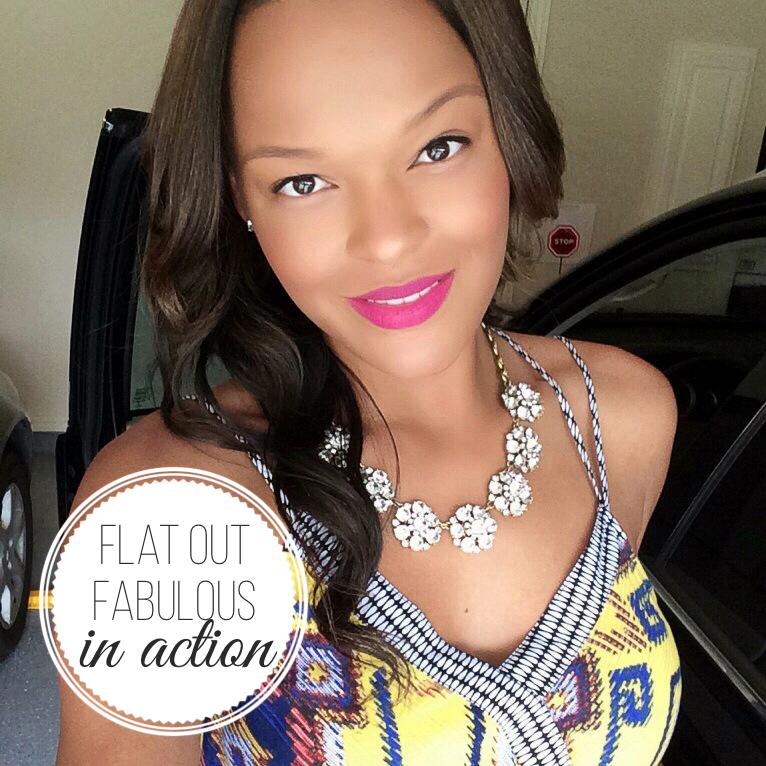 MAC's Flat Out Fabulous looks absolutely gorgeous on! 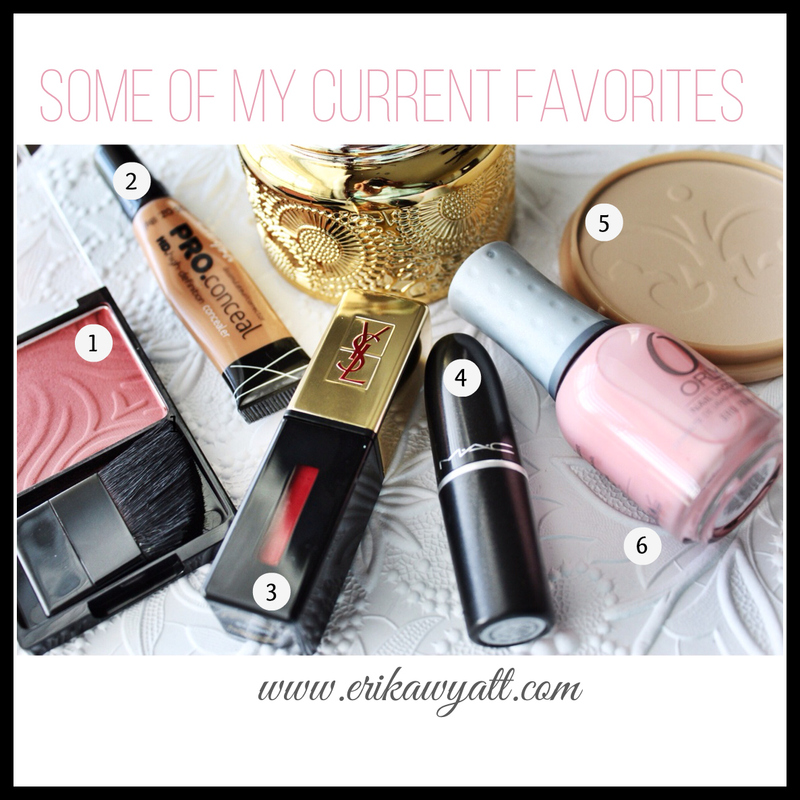 My favorite pink lipstick...by far! And now for a photo roundup before we leave for our trip! 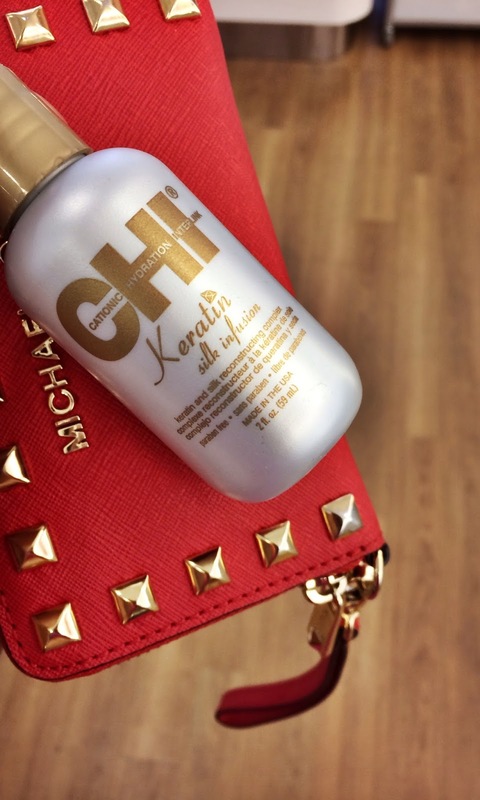 I cannot wait to try this CHI Kertain Silk Infusion. Long before I fell in love with my MoroccanOil, I used to use the CHI Silk Infusion (regular) religiously. However, I have heard great things about the new Silk Infusion from CHI with Keratin. So, I figured I would give it a try being the product junkie that I am. I picked it up at Ulta...on the same day I bought a new CHI flat iron because my CHI flat iron I had for four years died on me a few weeks ago. I have quite a few favorite candles, but this one babe got me last week smells amazing. It reminds me of my beloved diptyque 'Baies' Scented Candle (here)...which I only purchase once a year since its $60 for 6.5 oz. We were in a store picking up something for me in Highland Park and then I smelled this candle. 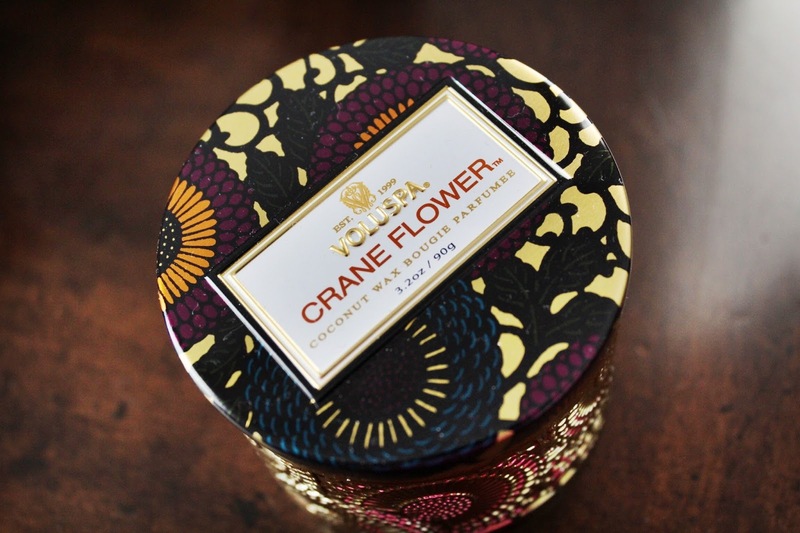 I had to get it and have since fallen in love with not only the scent...but the awesome price point of Voluspa candles. I have always bought the Voluspa candles but this has to be my favorite. Many obstacles will continue to present themselves, often when you least expect it. 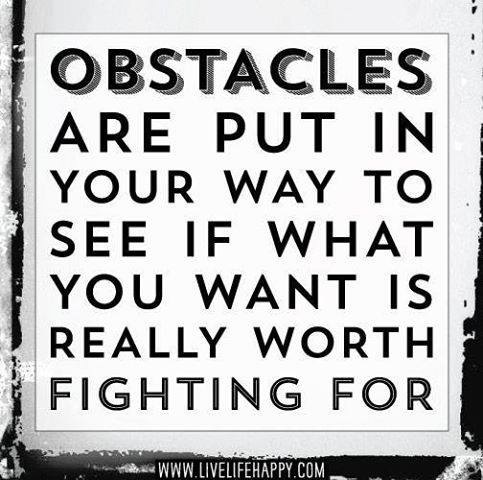 In order to reach your goals, you will have to overcome those obstacles...and if you want it bad enough, you will! Love these decor I picked up from Target! 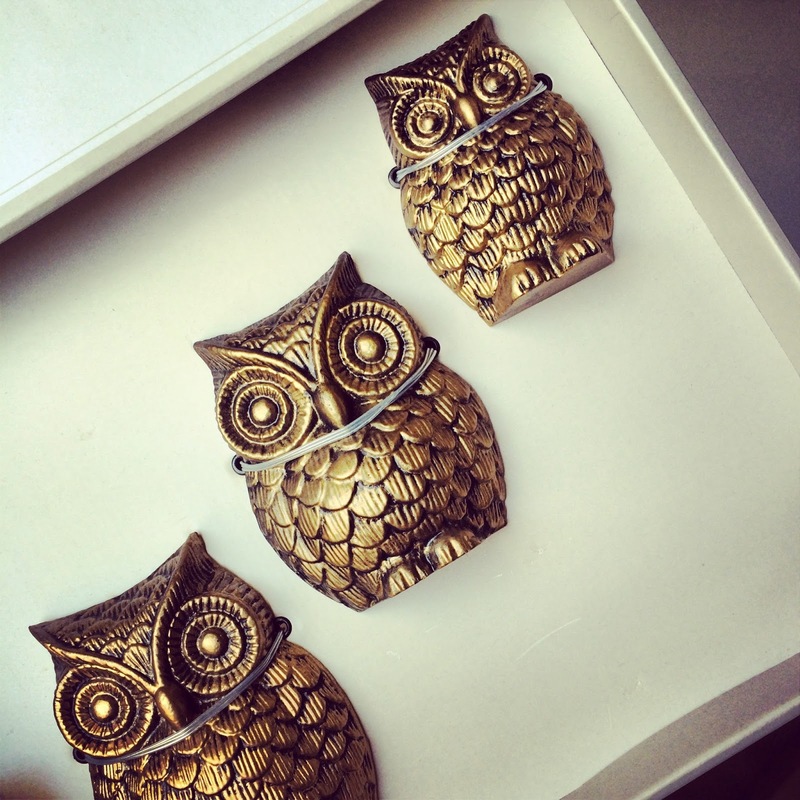 I just love owls and I cannot wait to hang these up someone in the house. I love that they are gold and have an antique look. 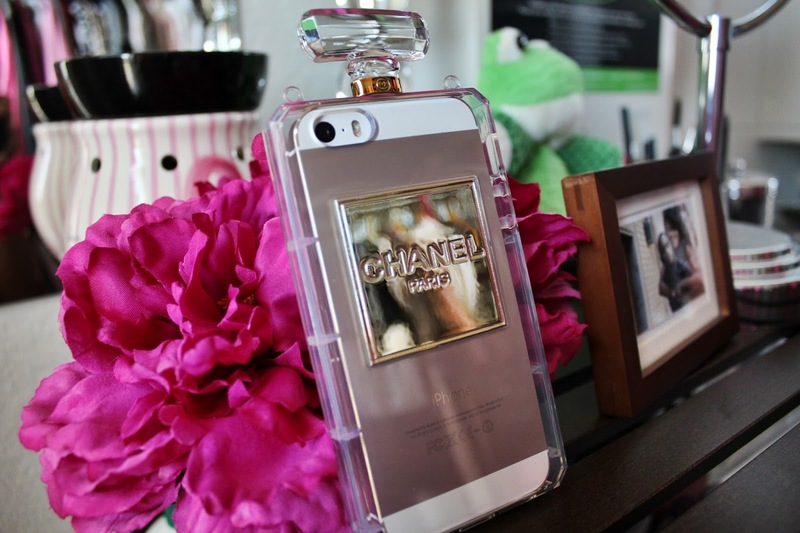 My new iPhone 5S case from Etsy! I just love it! Not pictured is the chain that it comes with so that you can carry it like a purse! So cute! I had seen this case floating around online and I just had to have it. Although it took a while to come from China, it was well worth the wait. I purchased it from Etsy (here). It also comes in black! 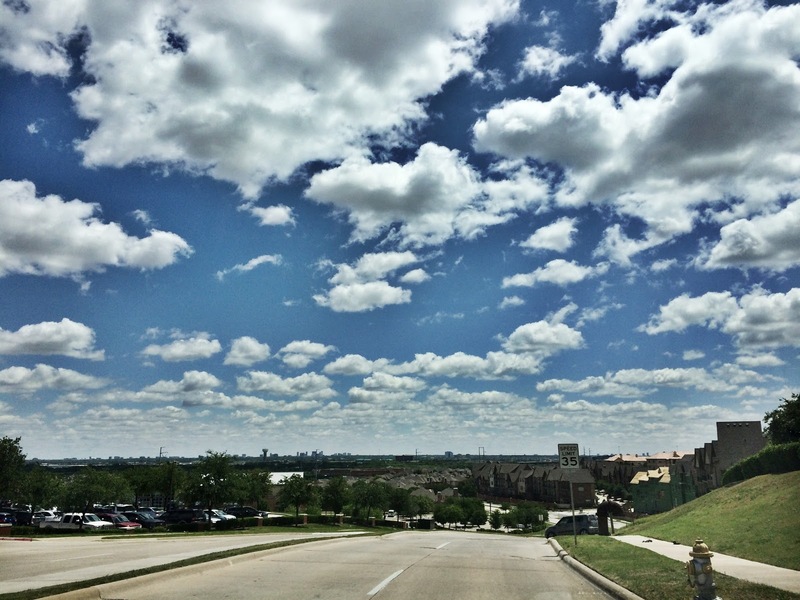 My dear Texas from Valley Ranch. This is one of my favorite views because you can see Downtown Dallas in the distance. I probably have tons of photos from over the years that I have taken from this vantage point. 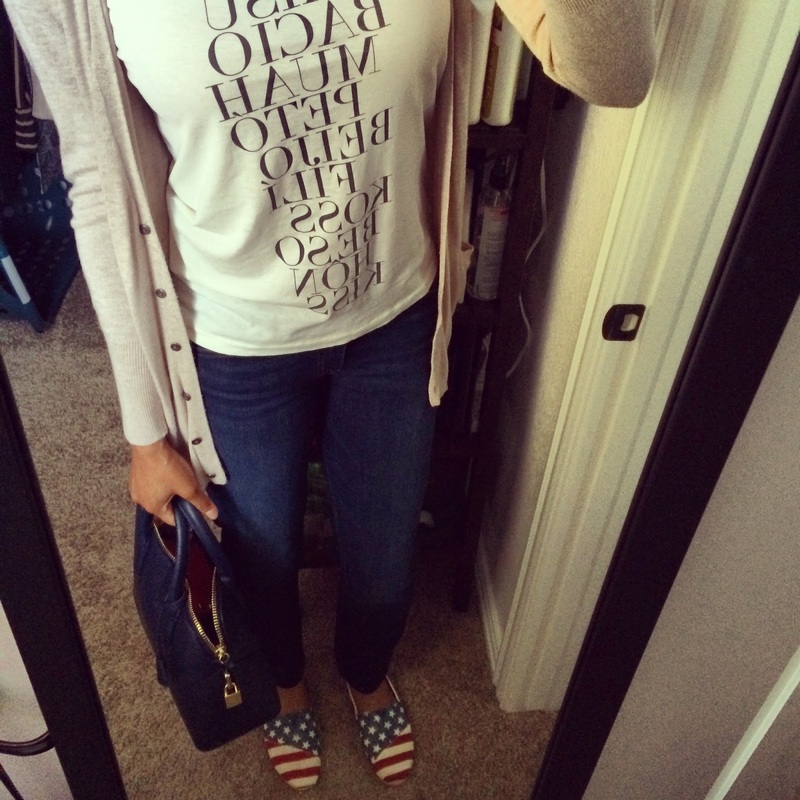 Comfy OOTD for work...with jeans! We were rewarded with a free jeans' day as a company for raising over $50K for the North Texas Food Bank this year in our annual service project that we do every April. This stuff is amazing! 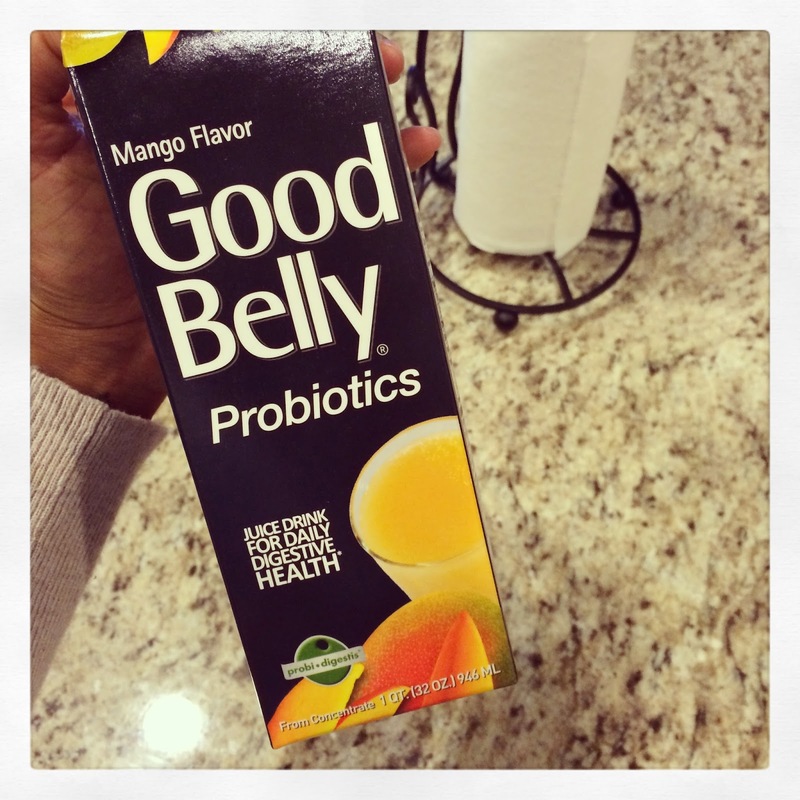 I started taking probiotics orally a few years ago to help with some digestive issues I used to have. Much of those issues have improved with a consistent eating regimen and juicing! However, I still like to protect my health by drinking this juice daily. It works wonders! And I much prefer this juice than taking a capsule!